The Centers for Disease Control and Prevention has announced new funding efforts to strengthen the capacity to perform long-term vector control activities in Puerto Rico. The program will establish a Vector Control Unit (VCU) to oversee and implement comprehensive vector control activities in Puerto Rico, such as increased surveillance of vectors and arboviruses and decreasing the mosquito population. “In order to accomplish long-range, environmentally sound pest control, the management and manipulation of pests must be accomplished using all available pest control methods,” states the announcement. The combination of methods into one ecologically-valid program is referred to as Integrated Vector Management (IVM). IVM will be the overarching strategy to protecting vulnerable populations in Puerto Rico against arboviruses such as Zika, dengue, and chikungunya. 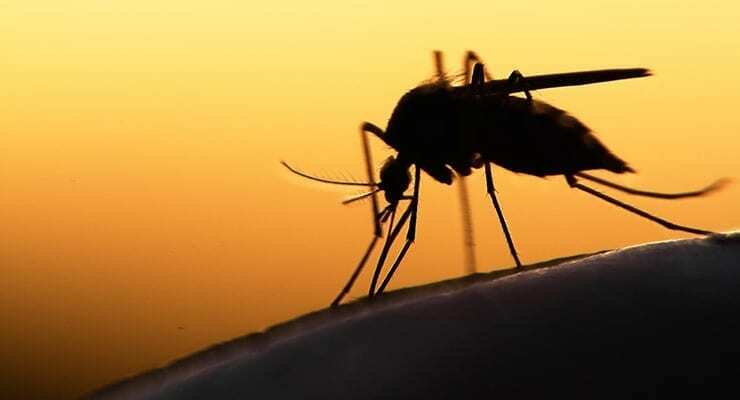 A priority and immediate objective of the VCU would be to reduce the density of mosquito vectors, with a special emphasis on densely populated areas where pregnant women live, as a protective measure to reduce the risk of Zika virus transmission. Further details are available at Grants.gov: CDC-RFA-CK16-1608PPHF2016.